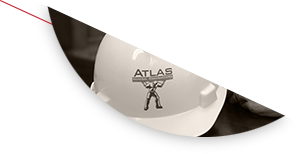 Atlas General Contractors has been in business in Oklahoma since 1958. 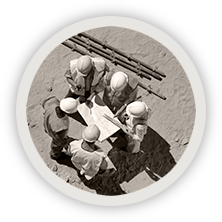 It’s important that we do business with an insurance provider that shares our rich history. Rich & Cartmill most definitely fits the bill and has the stability we demand. We like the fact that Rich & Cartmill is one-stop shopping for us. They provide everything we need including builders risk, general liability, workers comp, auto bonding, and much more. Our working relationship is easy and seamless. And, our agent Kelly, has proved to be an asset at the negotiating table. It puts the customers mind at ease demonstrating that we are backed by an excellent provider. 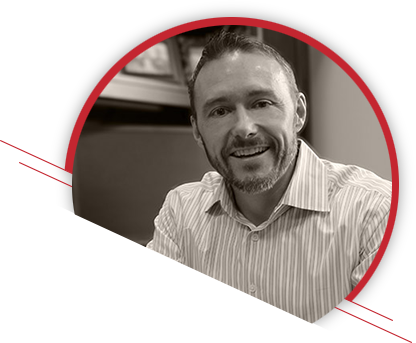 If you want to be successful long-term, I recommend teaming with a professional organization that will always have your best interest at heart. I highly recommend Rich & Cartmill Insurance & Bonds.